Location, Location, Location! Prime Development Property! 67.951 Acres with Pristine Views of Tanner's Creek Valley & Perfect North Slopes. Located at the bottom of Georgetown Road & SR 1. 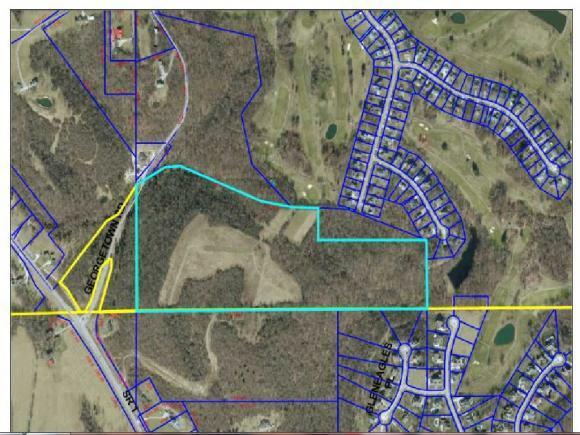 Land adjoins the Hidden Valley Golf Course, Hidden Valley Lake Property Owners Association & Valley Woods Subdivision. Water & Electric Available! Other utilities may be Available. Great Development Potential! Call Today.